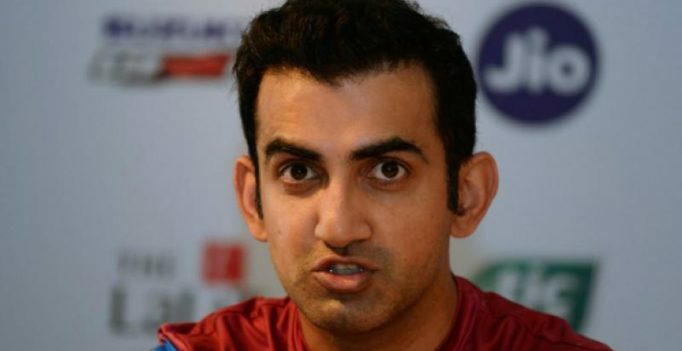 New Delhi: Veteran Indian opener Gautam Gambhir, who played a pivotal role in India’s two World Cup triumphs, on Tuesday announced retirement from cricket, saying the “irritable noise of ‘It’s over Gauti'” has triumphed over his will to continue. “At some stage, I would like to shed the retired cricketer’s tag and would like to recycle myself to be useful for something else in cricket and beyond. Let’s see,” he added.